Re-blog: For Whites (Like Me), Who Are Pissed. We Are Not Ignorant. | formations. // living at the intersections of self, social, spirit. Today brings us news that, indeed, the police officer who killed Jonathan Ferrell will not be indicted. Following the funeral of Michael Brown yesterday…well….perhaps that’s enough said. You can read the account here. Reposting the blog I wrote the day after news of Ferrell’s killing was released. He was looking for help after a horrific car accident. We get “pissed” at someone or something. It is (or, at least, feels to me) targeted and specific. It’s directed. It’s sharp. 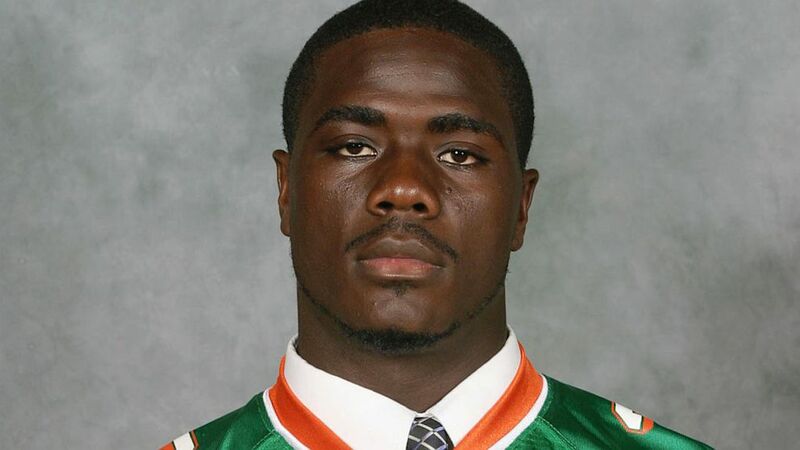 And I’m pissed today about the death of Jonathan Ferrell. Tragedies upset us. Life is hard and people suffer, sometimes cruelly. And as a parent now, when children or young people die by illness or accident my “the universe can be so brutal and unfair” antennae tunes in so hard it hurts. But this is worse. This worse than hurts, because it is not that kind of tragedy. This is not an accident. And we are not ignorant.